could be removed in a quick, efficient, effective and affordable fashion. We invite you to learn more about MMR mold stain remover and other new innovative solutions that will improve your processes and increase your profitability. a single YouTube video changed the restoration industry forever. Testing was conducted on MMR mold stain remover to determine its effect on various types of mold, on differing materials. Many of the leading mold stain removal products use one of two primary active ingredients — hydrogen peroxide or sodium hypochlorite. Micrographs show that MMR is extremely penetrative and destructive to all fungal elements. What do the product manufacturers’ claim? 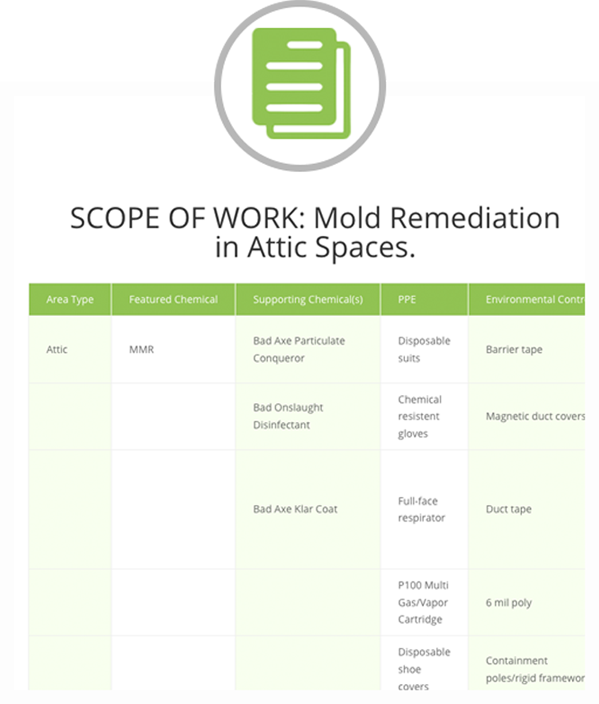 The contractor community seemed to focus on what was considered an acceptable standard for remediating unconditioned areas like attics and crawl spaces, costs and logistical issues with media blasting, and consumer preferences regarding the “removal” of the mold stain. Compared to commercially available hydrogen peroxide products, MMR had no rivals when it came to delivering performance. It is important to understand the EPA’s stance on sodium hypochlorite and its potential uses in mold remediation. An aggressive hypochlorite solution that is delivered with enough surfactants to impact the embedded hyphae while also addressing the enzymatic surface staining becomes something other than household bleach. 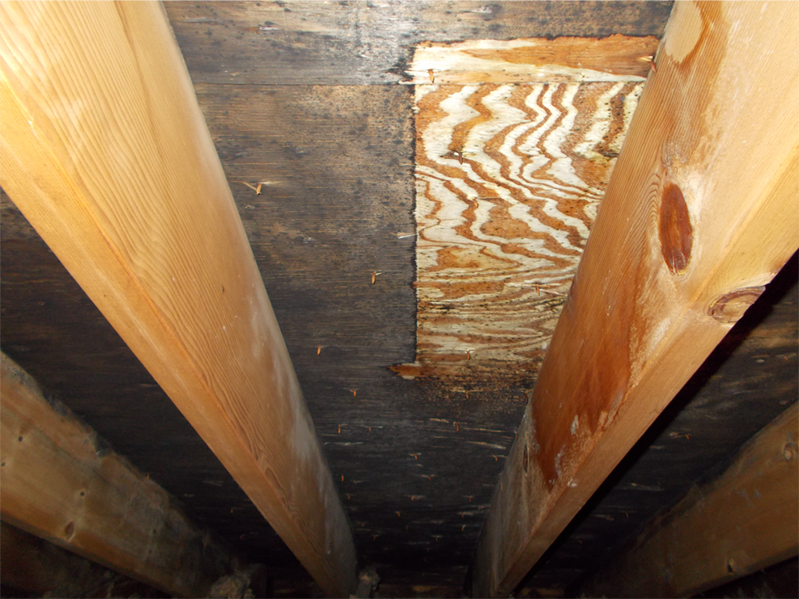 Does anyone know of a product that can be sprayed to remove mold staining especially on sheathing in attics? 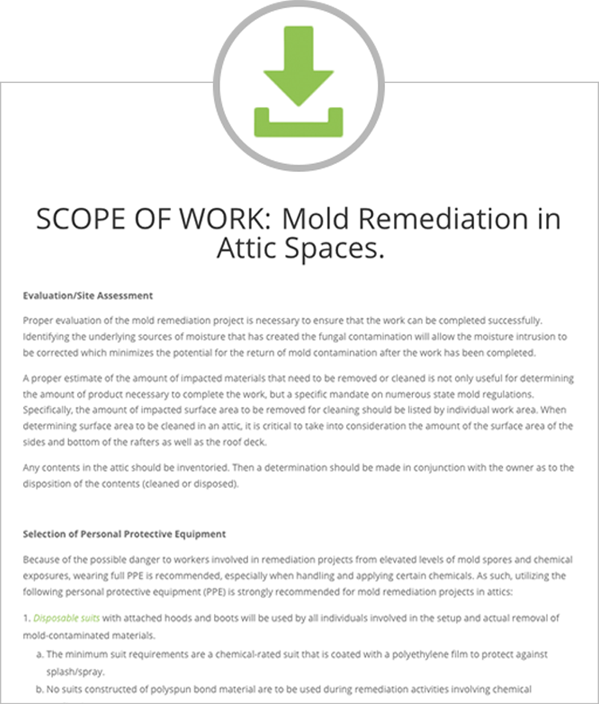 How do the industry standards of care address the use of mold stain removers? Because of MMR’s results and success, a number of copycat products have since tried to replicate our formulation. MMR performs favorably to sodium hypochlorite and a recognized industry disinfectant. 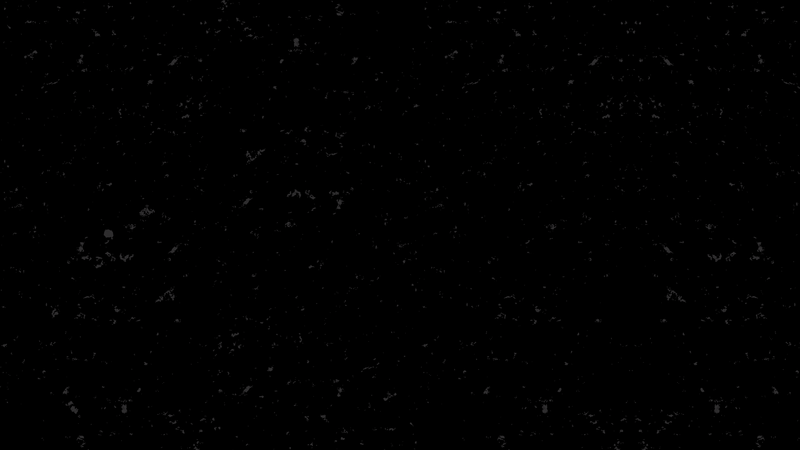 How do mold stain removers work? ONSLAUGHT efficacy is based on the “carrier” method, which requires complete kill of all target cells on all carriers. Testing at such a ridiculously high load demonstrates that ONSLAUGHT “kills beyond the standard” and shows durability outside of the label requirement. allow your staff to accurately mix anywhere in the facility. 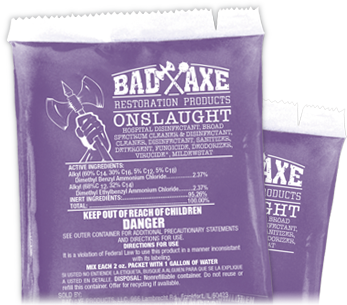 ONSLAUGHT is an EPA registered disinfectant ideally suited for mold remediation and water restoration projects. It’s quaternary ammonium chloride formulation also functions as a fungicide, virucide, bacteriocide, cleaner and sanitizer, offering a broad spectrum of kill claims for nearly 140 commonly occurring pathogens, making it ideal for disinfecting surfaces in hospitals, public transportation, schools, households and public and private structures. ONSLAUGHT is registered for both porous and non porous surfaces. Innovatively packaged in premeasured packs, precise measuring guarantees accurate-strength solutions every time. save untold amounts of time and money by reducing waste, simplifying training, and doing a better job faster — the solution for worker productivity and consistent results. Our formulation has undergone extensive testing from both global independent testing laboratories; as well as by foreign governments to verify their effectiveness against a wide range of pathogens.  Other disinfectants are based on “suspension” methods, which require only a partial kill of target bacteria (e.g. 5-log kill within 5 minutes) to demonstrate the needed efficacy to satisfy regulatory authorities. 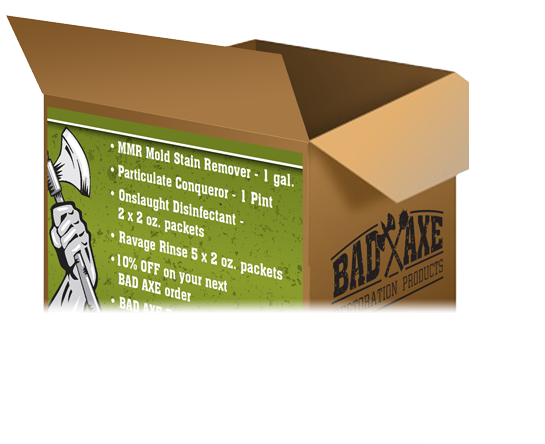 Just as the company’s MMR mold stain remover was a game changer in the restoration and remediation industry, new breakthroughs from Bad Axe Products are already having an impact on the industry. 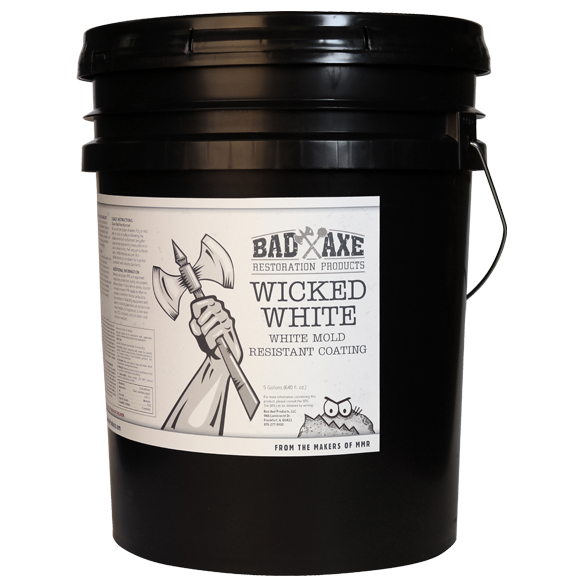 Bad Axe Wicked White is a thick, ultra-white, interior grade coating. Designed for porous surfaces and other areas where a single coat is wanted. 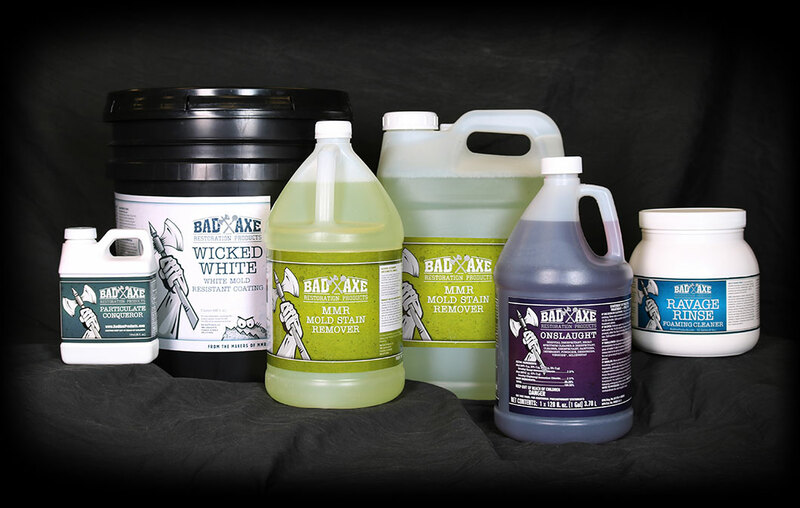 Manufactured with antimicrobial ingredients, Bad Axe Wicked White is designed to inhibit the growth of stain and odor causing mold, mildew and other microorganisms on the dry coating surface. 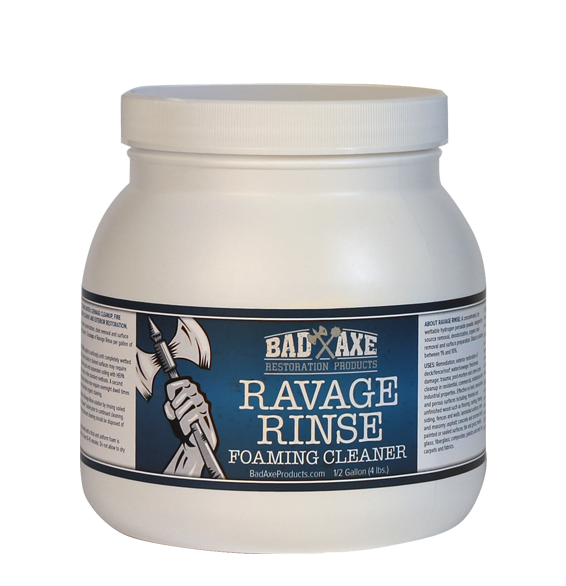 Bad Axe Ravage Rinse is a super concentrate, non-residue forming wettable powder that uses the power of oxygen for surface preparation, source removal an organic stain removal. It is an ideal product for mold remediation, fire, sewage, Category 2 and Category 3 water loss, trauma, post-mortem and crime scene clean-up projects. 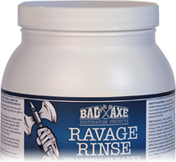 Ravage Rinse has variable dilution ratios making it a suitable multipurpose cleaner for surfaces such as carpet, tile, grout, synthetic rugs, concrete, stone patios and composite decking. 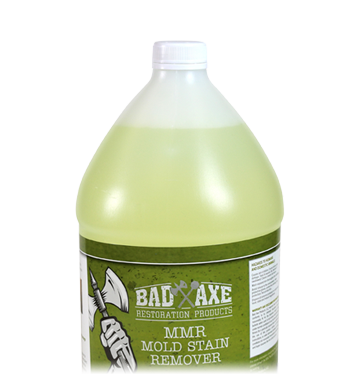 MMR mold stain remover is the most effective mold stain remover on the market. 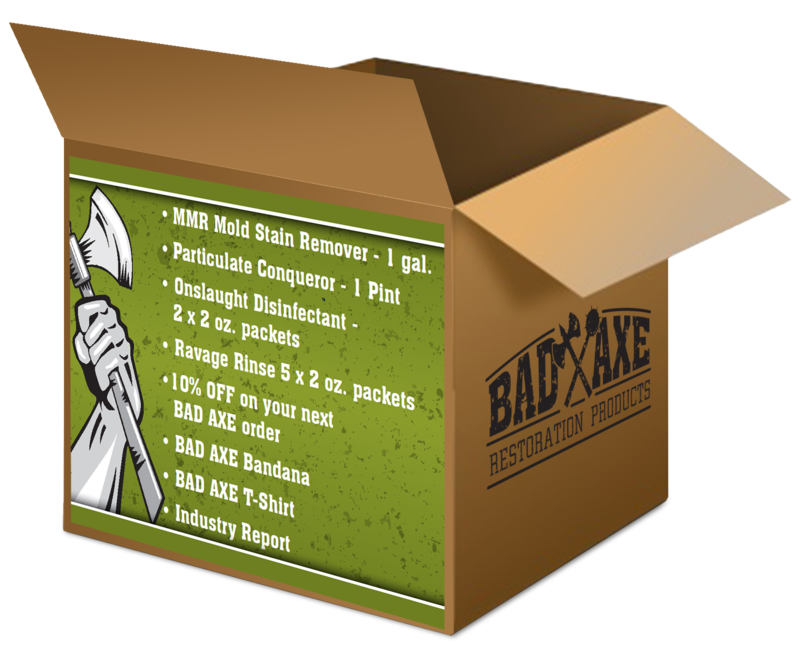 Designed for easily removing mold stains from building materials such as the wood found in attics and crawl spaces — along with numerous other surfaces including concrete, cinder block, hardiboard, and vinyl siding. 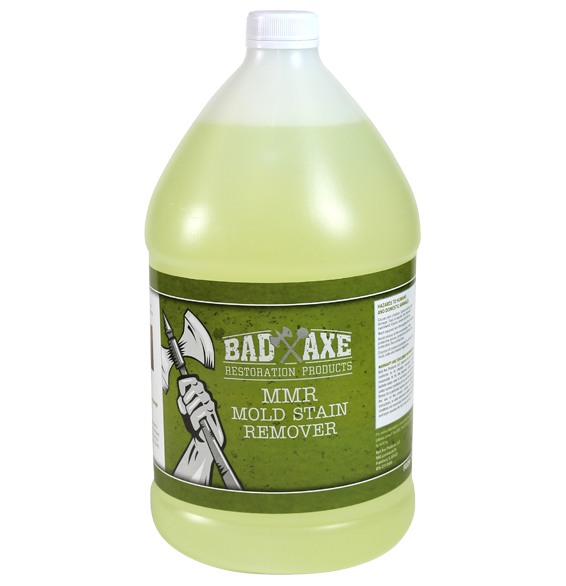 The MMR mold stain remover application process reduces labor, lowering expenses and increasing profits.  Receive a project-specific supply list. Reinforce your existing knowledge base through our readily accessible, web-based Standard of Care (SOC) documents. Exceed expectations through suggested enhancement activities that compliment the standards. 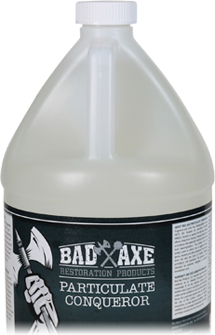 Bad Axe ONSLAUGHT is an EPA registered disinfectant ideally suited for mold remediation and water restoration projects.  It’s quaternary ammonium chloride formulation also functions as a fungicide, virucide, bacteriocide, cleaner and sanitizer, offering a broad spectrum of kill claims for nearly 140 commonly occurring pathogens, making it ideal for disinfecting surfaces in hospitals, public transportation, schools, households and public and private structures. ONSLAUGHT is registered for both porous and non-porous surfaces. It comes in innovative, premeasured packets. Identify the supplies, equipment and products needed on site to meet or exceed standards with our project specific supply list. 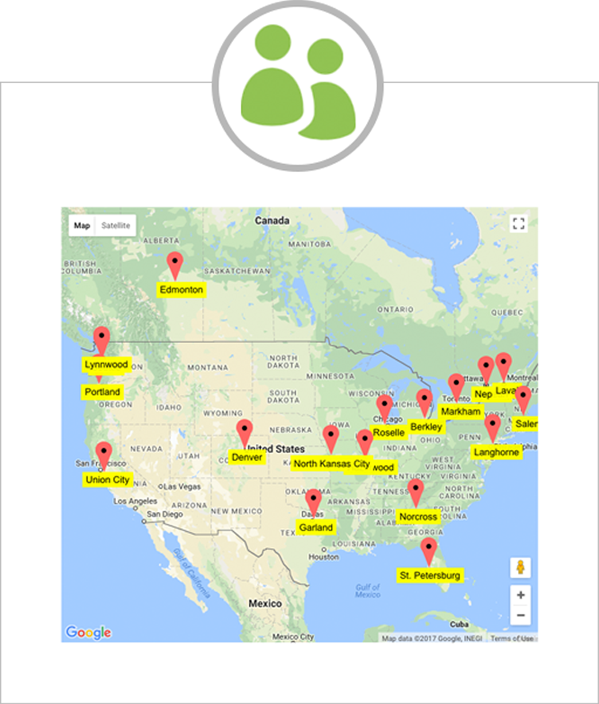 Locate and review manufacturers, brands and distributors for the most effective supplies, equipment and products in the industry. 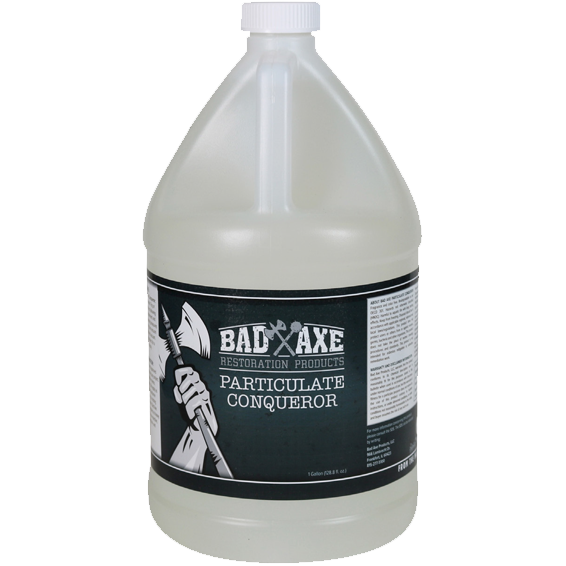 Bad Axe Particulate Conqueror is designed to control dust and mold in remediation, demo, and water/fire-restoration cleanup projects.  Particulate Conqueror coalesces airborne and surface-borne debris; immobilizing them and increasing their mass. Its knockdown effect increases the HEPA capture efficiency of air scrubbers and HEPA vacuums. Used before, during and after your project — Particulate Conqueror is an inexpensive way to reduce potential cross contamination, enhance source removal efforts and improve air sampling results. 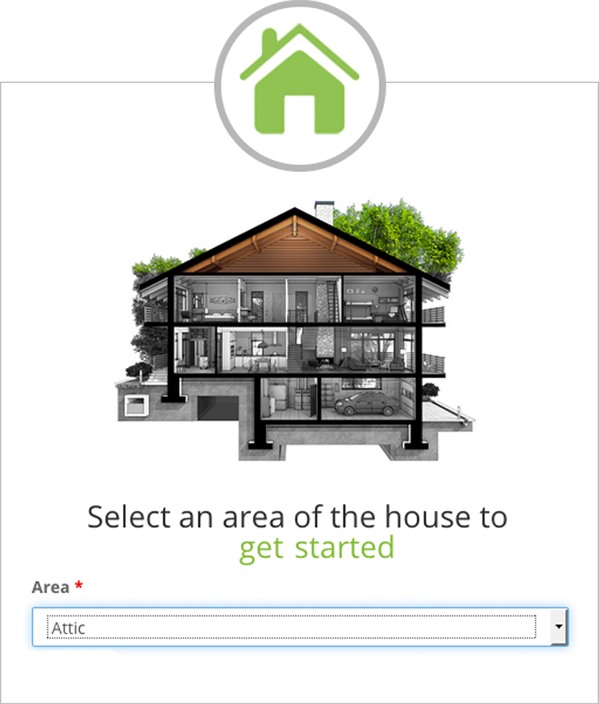 Utilize the resources of Restoration Station to become more proficient and prepared. The resulting efficiencies will result in higher quality output, fewer call backs, improved clearance testing, satisfied customers and greater profitability. 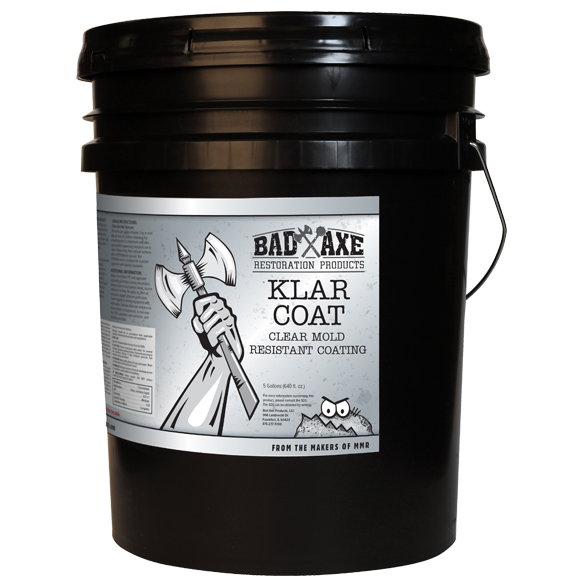 Bad Axe KlarCoat is a thick, interior grade coating. Designed for porous surfaces and other areas where a single coat is wanted. 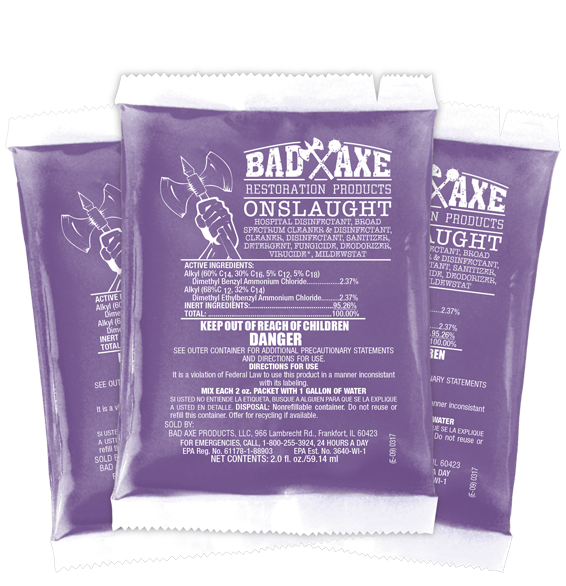 Manufactured with antimicrobial ingredients, Bad Axe KlarCoat is designed to inhibit the growth of stain and odor causing mold, mildew and other microorganisms on the dry coating surface. 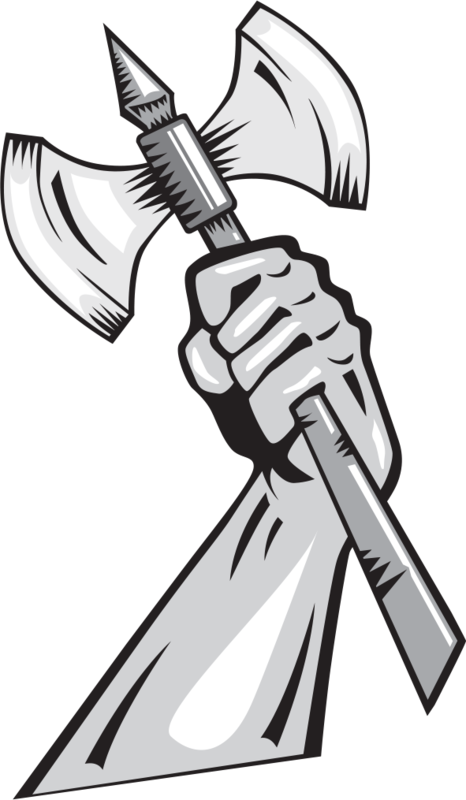 Bad Axe KlarCoat dries clear. Generate industry standard of care documentation. Retail value in excess of $100!